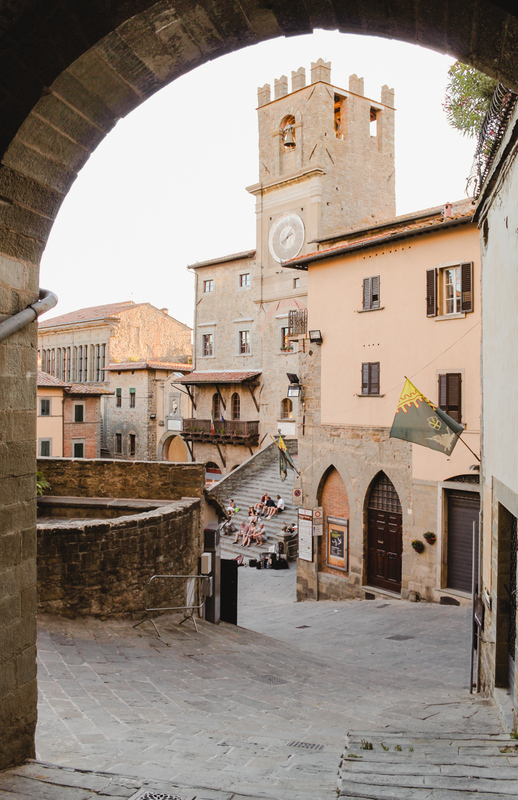 As impossible as it is to choose, Cortona just might be my favorite Tuscan town. I say “might” because even I can’t make a decision. 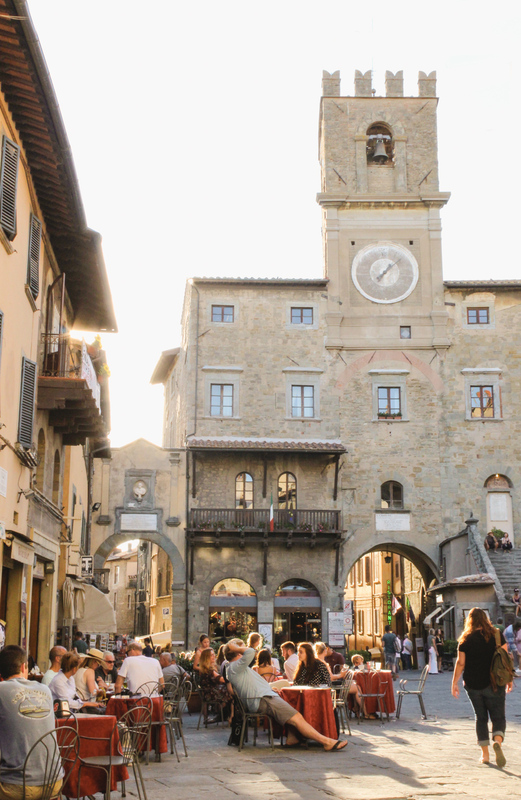 Cortona checks a lot of boxes: stunning views, a piazza with a clock tower, amazing Italian food with local wine, aperitivo on an outdoor patio. Undoubtedly, one day in Cortona would include all of the above. 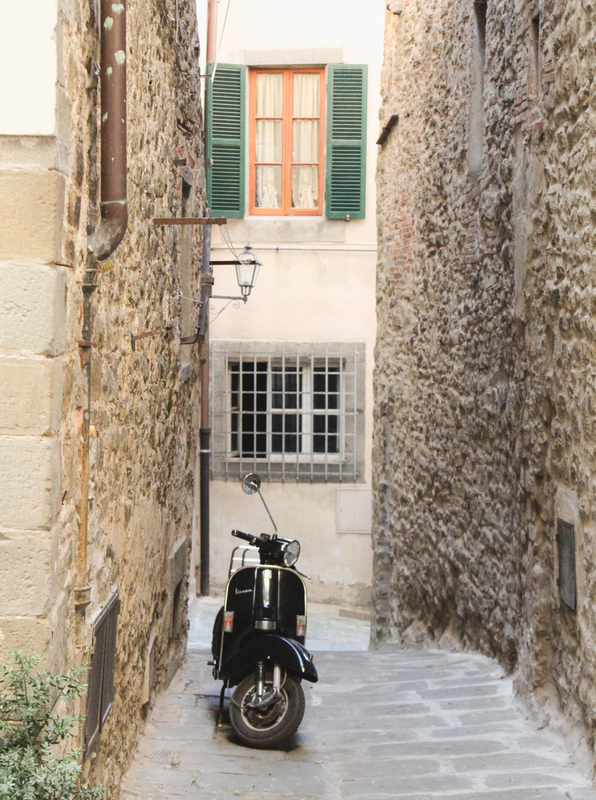 Naturally, this town has been on my bucket list since I first saw Under the Tuscan Sun. 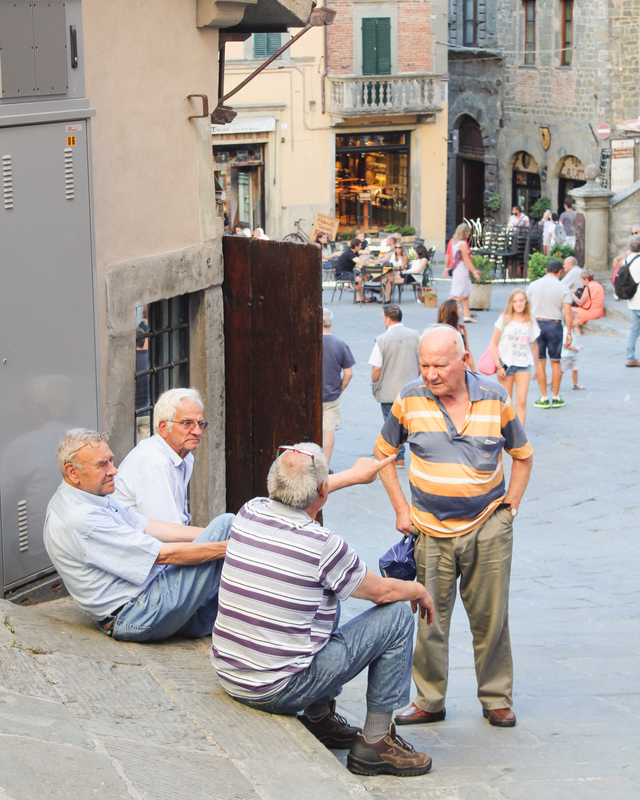 I’ve been to several places in Tuscany and Cortona really stands out. 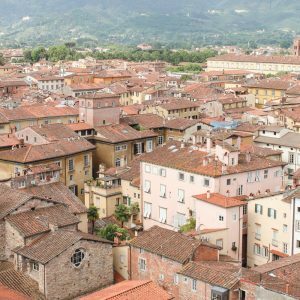 While you could see the town in just spend a day, I chose to stay the night at Borgo Il Melone. 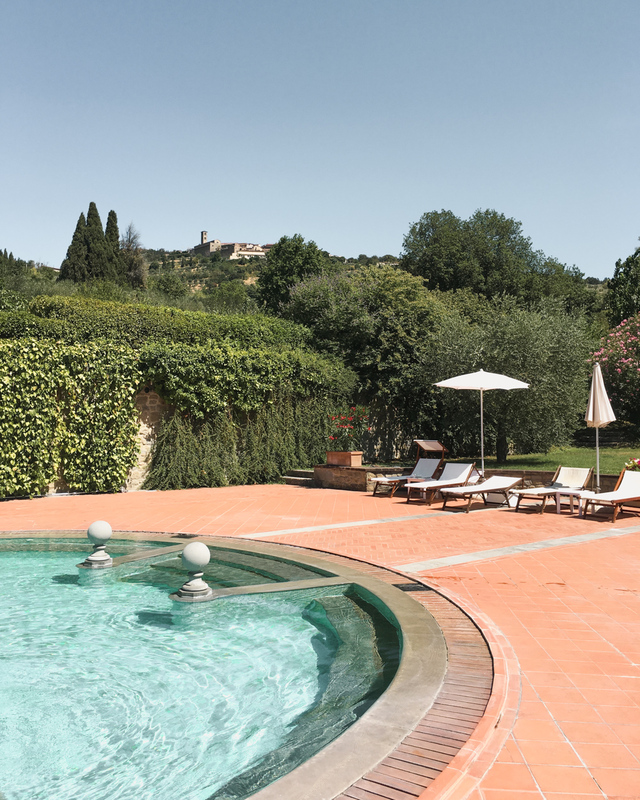 This hotel is a good choice for the pool, easy parking and close proximity to Cortona’s town center. While the small economy room I booked was nothing exceptional, the price was right (about 70 euros for a single in peak season). The service was friendly, the breakfast was quality and the pool was just what I needed on a hot day. 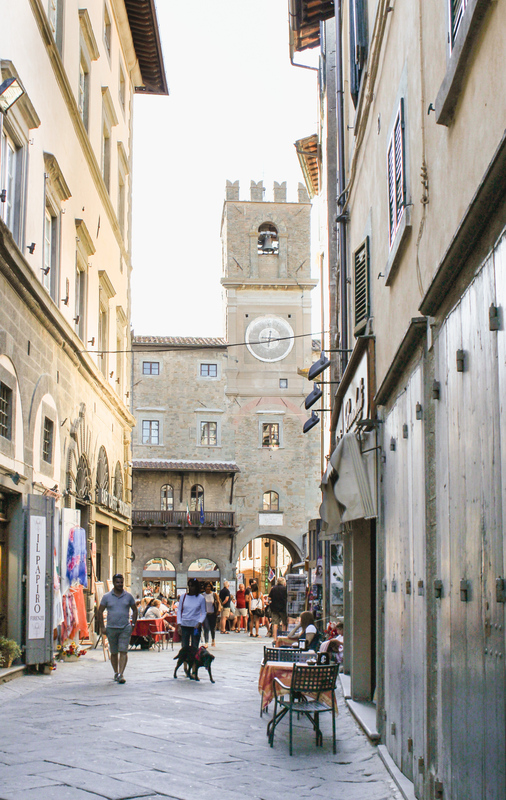 After an afternoon by the pool, I went into Cortona for the shops, aperitivo and dinner. I grabbed a glass of wine at a place in Piazza della Repubblica. 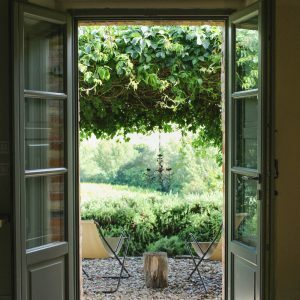 Not to get to cliché on you, but this is where it’s at… the dolce vita. 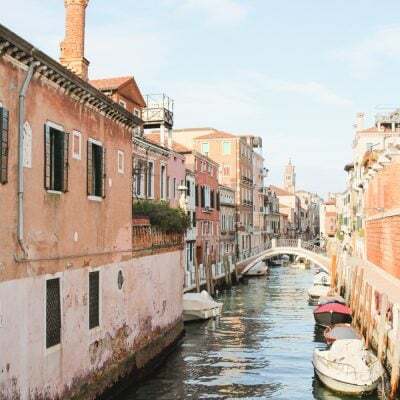 Some of my fondest memories of Italy are relaxing in a piazza and just people watching with no particular thing on the agenda. 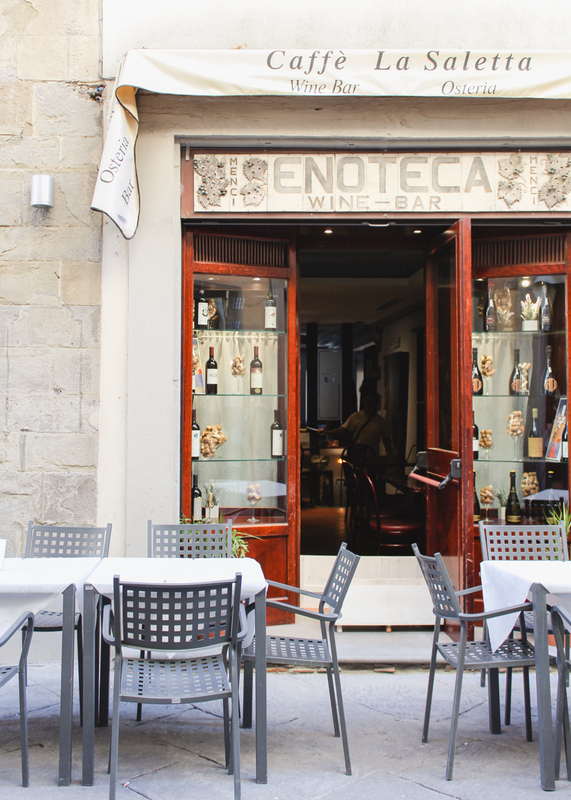 A day in Cortona wouldn’t be complete without a proper Italian dinner. 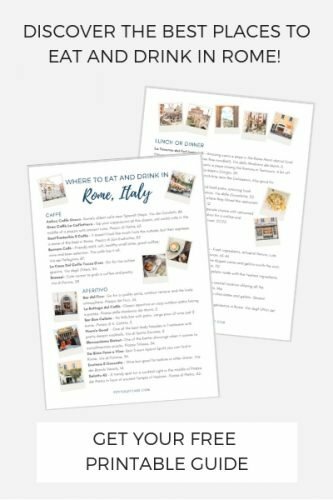 It was hard to choose where to eat, but I decided on Locanda Al Pozzo Antico. I don’t think there’s been an antipasto plate I’ve enjoyed more. It’s here I was first introduced to the wonders of persimmon with ricotta. It’s a nice family run restaurant with a quaint outdoor courtyard. Alfie and I were lucky to get a spot in the outdoor courtyard. I made small talk with the owner (why am I so bad at Italian?) and he mentioned seeing me with my dog in the piazza earlier. Fellow celiacs, rejoice. Locanda Al Pozzo Antico serves gluten free bread and pasta. 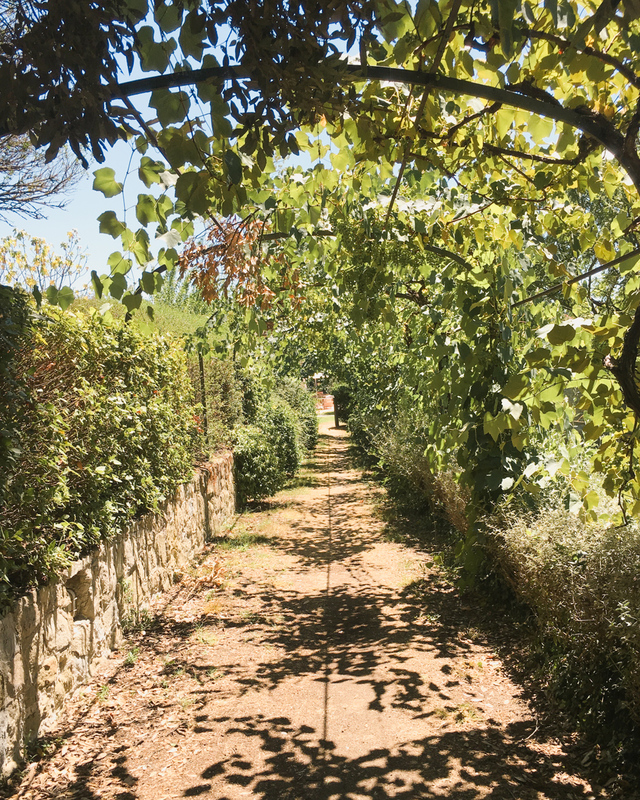 Villa Laura is where they actually filmed Under the Tuscan Sun in Cortona and I quite enjoyed looking at photos of the property. You can rent the whole villa! The actual home of author Francis Mayes who the book/film is based off is also near by. 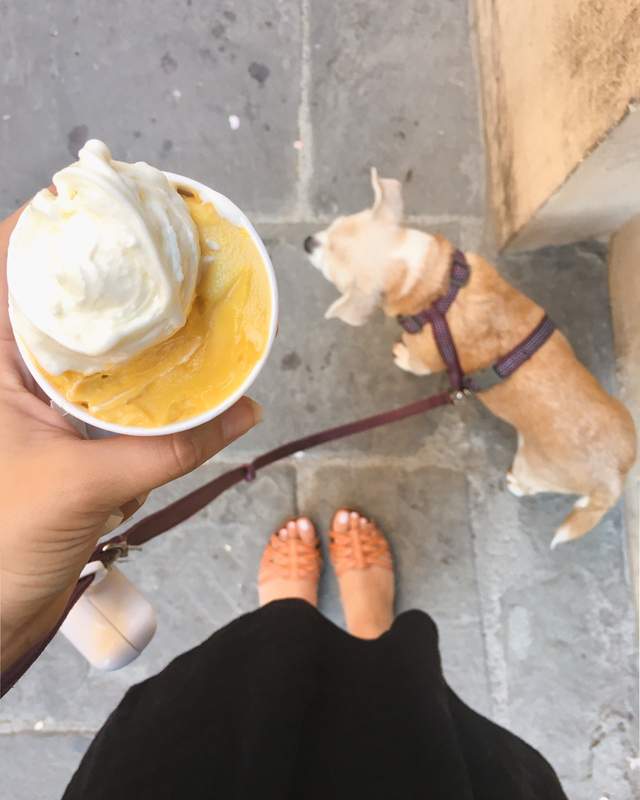 Now if only we could have all this with the cheese from Pienza, the wine from Montepulicano and the gelato from San Gimignano. Then we’d really have a Tuscan town that checks all the boxes. But, I guess now we’re just being greedy. 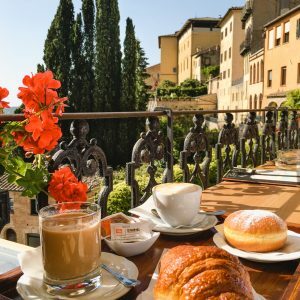 I love Tuscany, I guess I could spend months there. 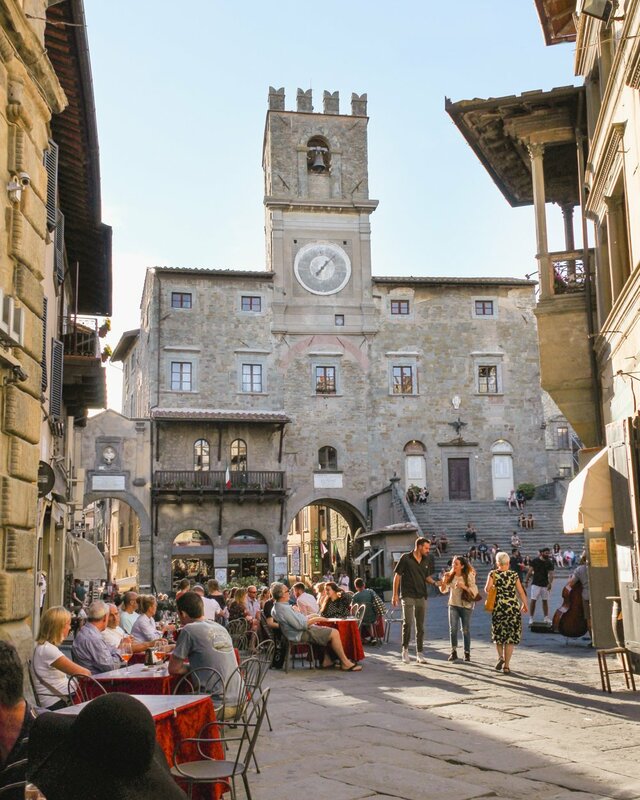 I haven’t been to Cortona, but it looks absolutely charming. And I love the pool – just perfect to enjoy a glass of wine. 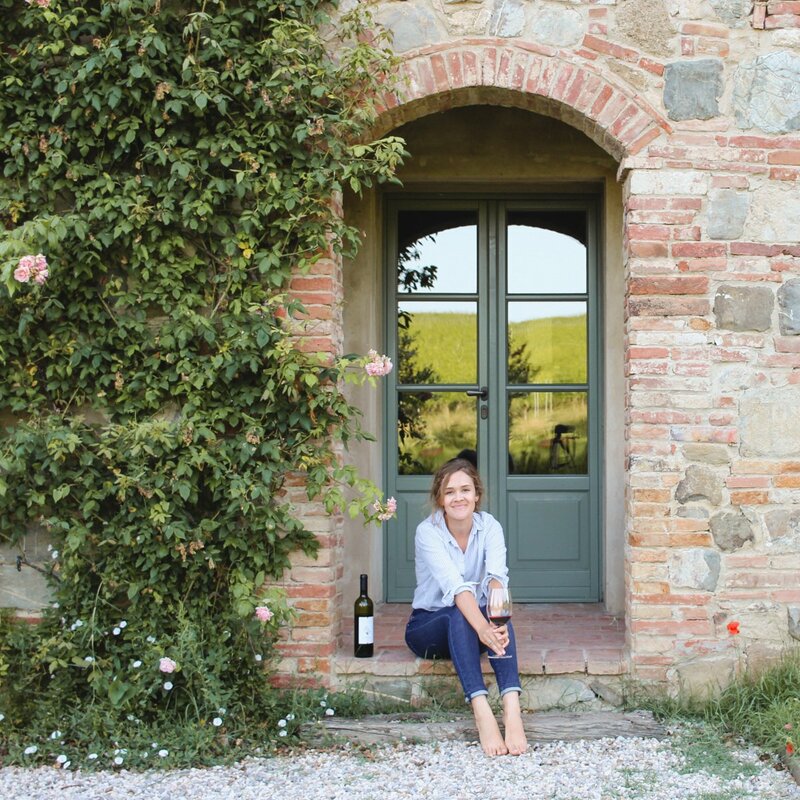 Tuscany is still on my Italian list! I’m off to the Amalfi in a few weeks for a friends wedding, but we’re spending a week driving from Naples to Ravello. I cannot wait – one of my favourite things is also people watching in the squares, prosecco in hand. Perfect! What an amazing place for a wedding! I actually live near Naples. You’ll have a wonderful trip! Nice post and photos. 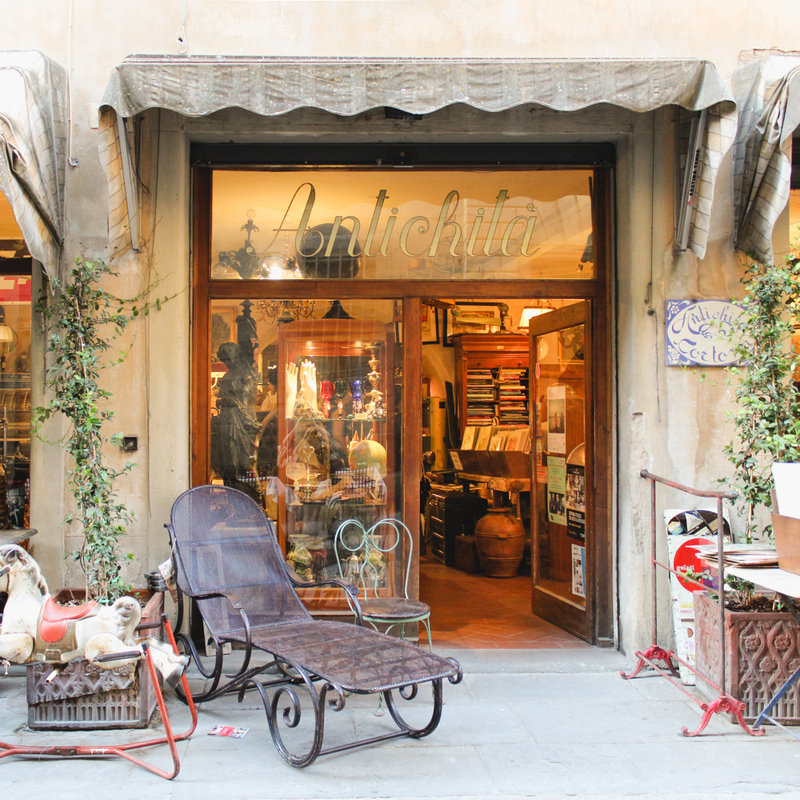 Good ideas for a trip to Cortona. Al Pozzo Antico sounds great. It was! Definitely try to eat there if you visit! Congrats on early retirement! I hope Italy happens one day for you! Thank you for your post. 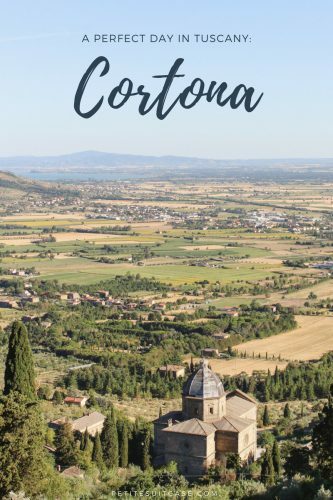 I’m heading To Cortona next week for a two week stay in Italy. Your pictures have me giddy with excitement!